Mike’s practice focuses on project finance, project development, and mergers and acquisitions involving energy and infrastructure projects. Mike has experience representing financial institutions and sponsors in all aspects of the acquisition, development and financing of energy and infrastructure projects. 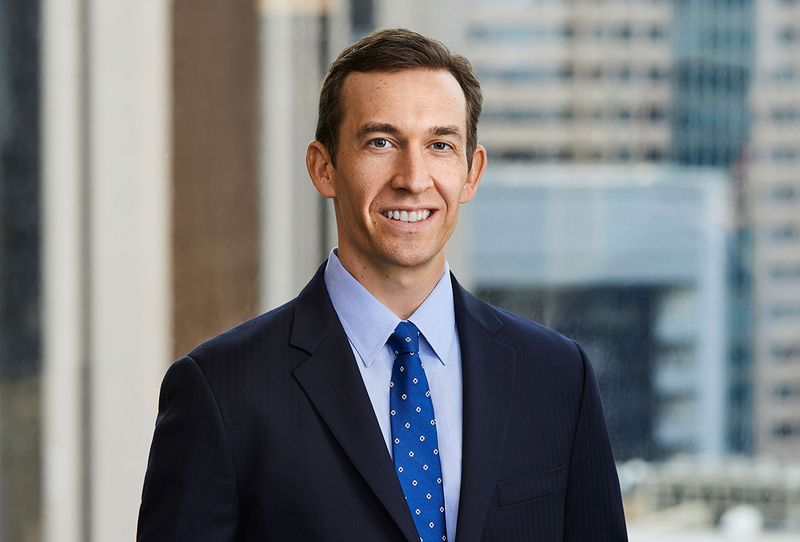 He has represented clients in the financing or sale of projects across a range of technologies, including solar, wind, battery storage, fuel cell, biomass, landfill gas, and advanced biofuels technologies. Represented equity investors in the financing of utility scale, distributed generation and residential projects, including a 156 MW project in Colorado (the largest solar project East of the Rockies when constructed ), a 49 MW project in Hawaii (the largest solar project in Hawaii when constructed), a 182 MW project in Texas (the largest solar project in Texas when constructed), a 178 MW solar project in Nevada, and several projects in California (including the first utility scale solar project in Santa Barbara County). Represented sponsors in the term financing of utility scale and distributed generation projects in New York, Vermont and the Caribbean. Represented sponsors in the acquisition and sale of solar projects in California, Minnesota, Nevada and Oregon. Represented equity investors in the financing of utility scale wind projects in California, Colorado, North Dakota, Oklahoma and Texas. Represented lender in a $100 million senior secured bridge loan to finance a 249-MW wind project in Texas. Represented syndicate of lenders in an approximately $125 million senior secured nonrecourse credit facility to provide financing for a portfolio of landfill gas to energy projects. Represented developer of fuel cell energy projects in a partnership with a utility company to develop a 14.9 MW fuel cell power plant in Connecticut (the largest fuel cell project in North America when completed). Represented a US biofuels company in connection with obtaining a Department of Energy loan guarantee for a cellulosic ethanol facility. Represented equity investor in its acquisition of an indirect interest in a 2 MW solar PV generating facility and a related 10 MW battery energy storage system in Arizona. Represented technology and financial services company in its acquisition of an interest in a joint venture formed to own, develop, construct and operate a 20 MW battery energy storage project in California. Represented developer of energy storage systems in a proposed loan from the Department of Energy for a manufacturing facility for production of lithium-ion vehicle battery systems. Represented the equity investors in a public-private partnership (PPP) project to design, build, finance, operate and maintain toll lanes on SH-288 in Houston, Texas. Represented the lenders to the preferred bidder in connection with the proposed privatization of Midway Airport in Chicago.